This wall decal is perfect for the classroom, business training center, or any other area dedicated to motivating those in service. 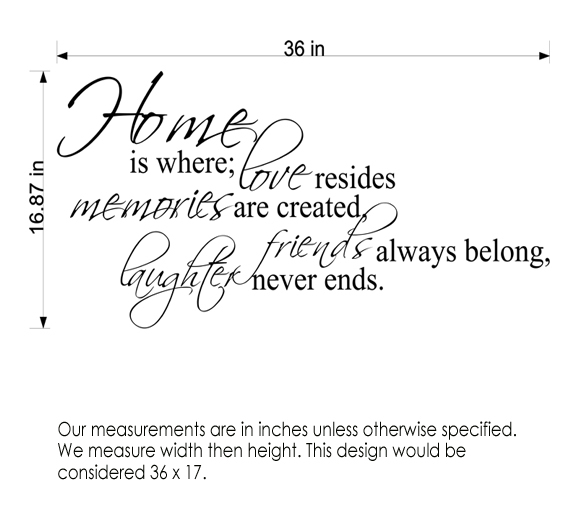 This is a large decal, and is displayed in the size of 4' x 6'. It is displayed in grey to mimic newspaper print, an aesthetic that is pleasing to the eye. A note on colors: All 62 of our colors are offered for this large design, however, per color, the design will arrive in three separate sheets for installation. 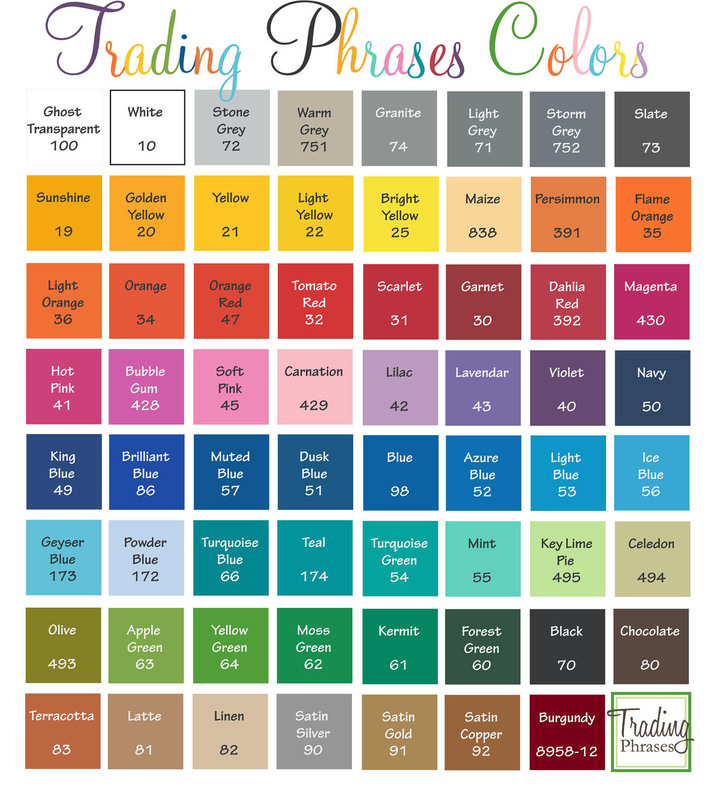 Keep this in mind when selecting your color choice. 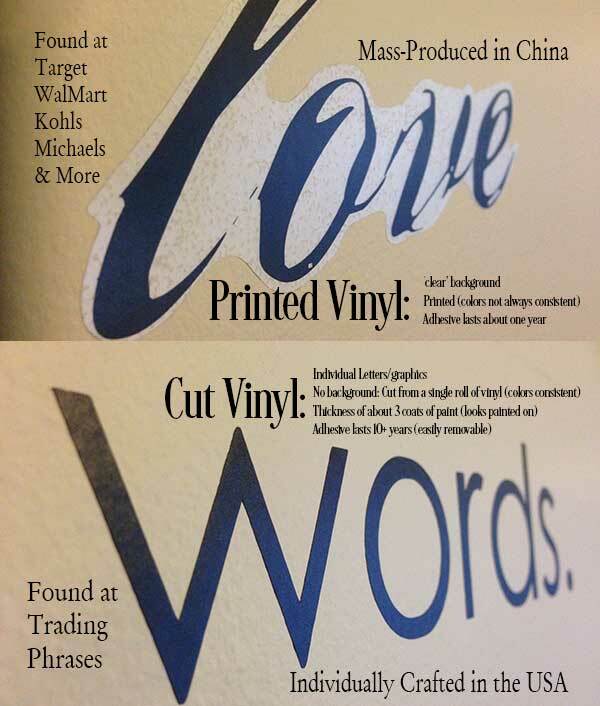 We offer 48" colors, which would allow for your design to be cut on just one sheet. These color choices are Black 70, White 10, Chocolate 80, Linen 82, Latte 81, Satin Copper 92, Forest Green 60, Burgundy 12. I wanted to take this time to let you know about your employee, Katie Ogden. 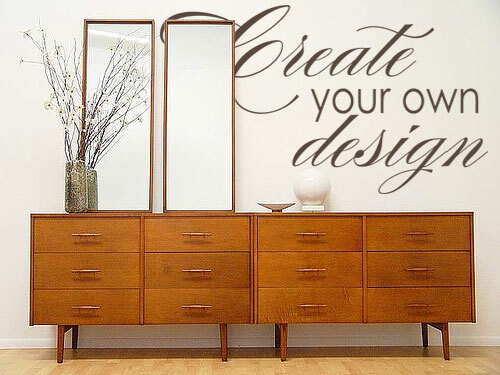 Earlier this month I had sent a request for a quote from our CEO of our company to be completed as a wall decal. Katie was very patient with us as we flipped flopped from one font to another. She replied quickly to our questions and today we had the wall decal installed. It looks great. So many times employers only hear the negative about their employees however we were very pleased to have worked with Katie. My supervisors wife liked it so much she is having a couple done for their home.